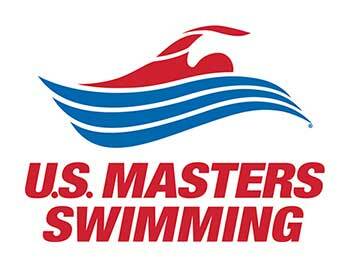 Want to join a Masters swim team, adult swim program or an open water swimming program? We have a program that is right for you. Our master’s swimming and adult swim programs are for all levels regardless of your current fitness level, from novice swimmers improving their stroke technique to advanced swimmers who know that swimming is a great way to stay healthy. Our Master’s swimming program offers swim workouts, swim stroke clinics and participation in local, regional and national Masters swim competitions throughout the United States. 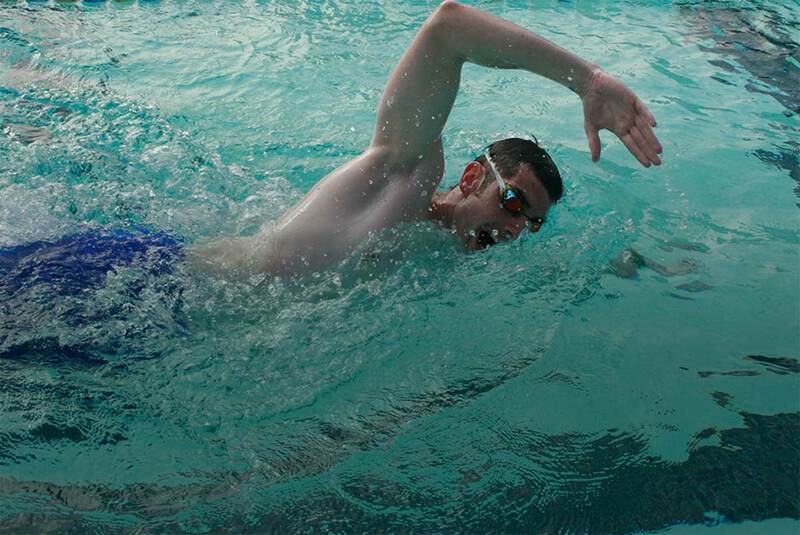 Whether you are looking to improve your stroke technique or join a Masters swim team and compete with other swimmers of similar swimming abilities, our Master’s swim program will turn you into a better swimmer – fast! The swimming leg of a triathlon is often the most difficult and challenging leg for triathletes. Our open water swimming program focuses on proper swim technique, breath training, and endurance conditioning in the open water environment. Our specialized open water swim program gets you comfortable swimming in the open water and will help you feel more confident in the swimming leg of a triathlon race. Online swim workouts, written by coach Kenneth, a U.S. Masters Swimming certified Level 3 coach, are one of the many great benefits of One with the Water membership. Access our selection of swim workouts that fit your swimming goals. Plus, we can custom design workouts for you to help you achieve your goals! Please contact us or Register Now to get started today!